Amazon Alexa Skills are here! Now you can listen to the music you love anytime, just by using your voice! To use the new skill for the first time, you’ll need to enable it. 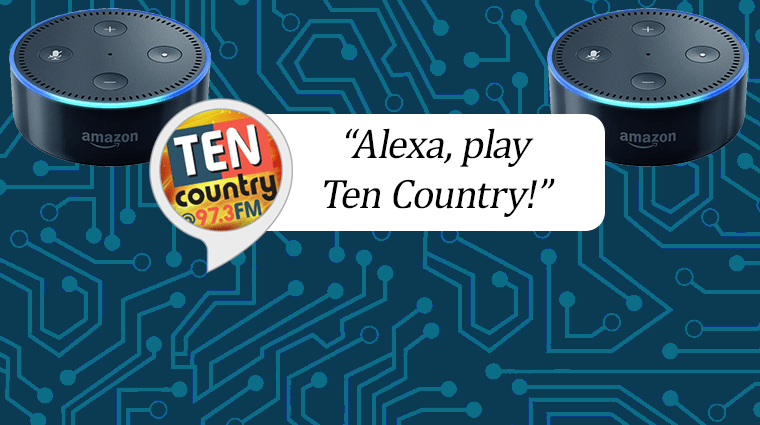 With the Amazon Alexa skill, you can listen live anytime, find out what’s playing, and more!